Death is a much avoided topic. Literature on mourning exists, but it focuses chiefly upon the death of others. The inevitable psychic impact of one's own mortality is not optimally covered either in this literature on mourning or elsewhere in psychiatry and psychoanalysis. 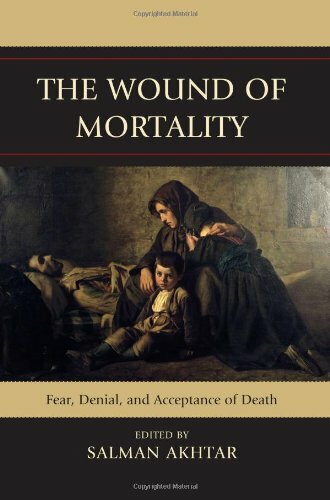 The Wound of Mortality brings together contributions from distinguished psychoanalysts to fill this gap by addressing the issue of death in a comprehensive manner. Among questions the contributors raise and seek to answer are: Do children understand the idea of death? How is adolescent bravado related to deeper anxieties about death? Is it normal and even psychologically healthy to think about one's own death during middle age? Does culture-at-large play a role in how individuals conceptualize the role of death in human life? Is death "apart" from or "a part" of life? Enhanced understanding of such matters will help mental health clinicians treat patients struggling with death-related concerns with greater empathy. What constitutes a lie? What are the different types of lies? Why do people lie? 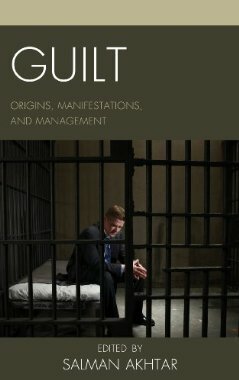 Is dishonesty ubiquitous in human experience? 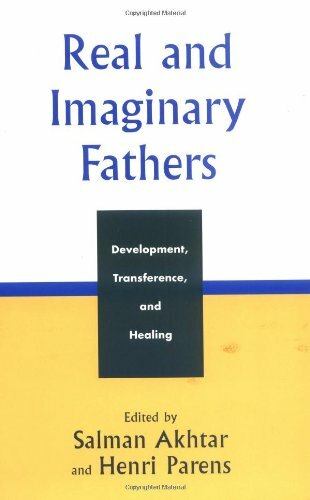 And what should be done with individuals who seek pschotherapeutic help and yet can not reveal important aspects of their lives and even fabricate histories, associations, and dreams? Such questions form the backbone of this exceptional book. 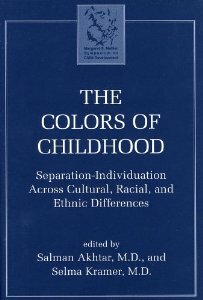 Starting with the emergence of the capacity to lie in childhood and the formative influence of the family in children's moral development, the discourse goes on to include the variety of adulthood lies, including social lies, existential lies, pathological lies, narcissistic lies, and sociopathic lies. 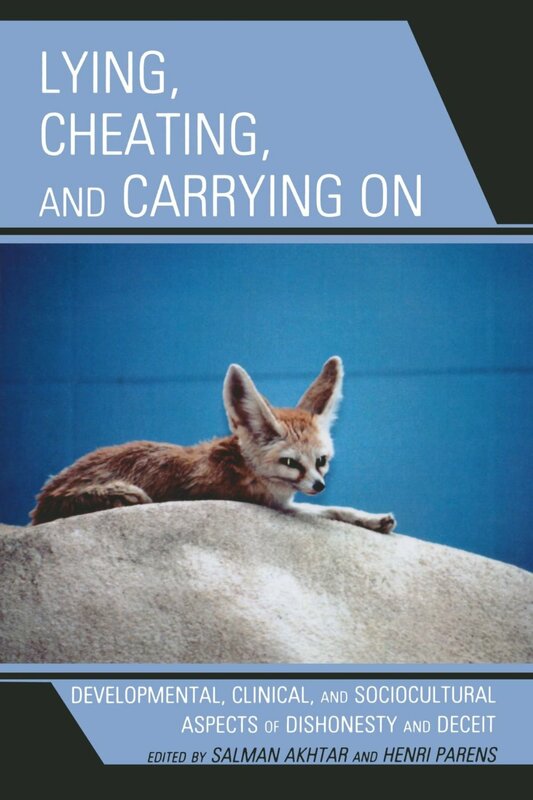 Contributions from distinguished psychoanalysts like Salman Akhtar, Harold Blum, Ruth Fischer, Lucy LaFarge, Henri Parens, and Michael Stone, along with others, explore the impact of dishonesty on the internal and external realities of an individual. 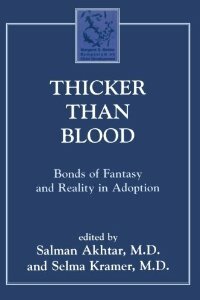 Malignant forms of lies involving serious character pathology and criminality, as well as their detection, are also discussed. The book's aim is to help therapists enhance their empathy with patients who are compelled to lie and to provide them with better therapeutic strategies to deal with the clinical dilemmas that arise in working with such children and adults. How do individuals cope constructively with significant trauma? How do ￼￼￼￼￼￼￼￼they recover from it? What factors seem most codetermining of coping with and recovering from trauma? Can these be not only identified but also influenced by our interventions? 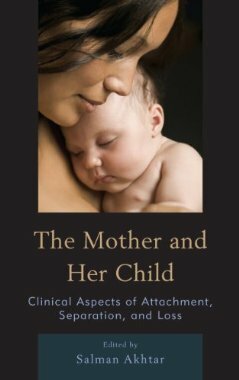 Addressing these questions- questions about human beings' capacity for resilience-is the prime challenge taken up in this book by an assortment of international psychoanalytic, attachment, and biological mental health theorists and clinicians. While mental health professionals are well trained to identify and treat psychopathology, little is taught about how to look for strengths in patients that assist them in their coping and that, on their own and with our nurturance, can foster their recovery. 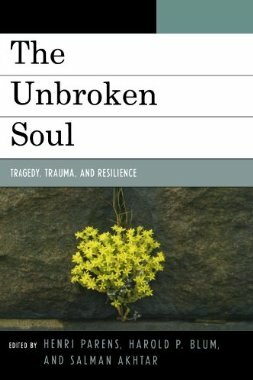 Some of the contributors to this volume, having themselves been subjected to severe trauma, speak of resilience both from within their own experience, from those around them, and from their work with traumatized patients. 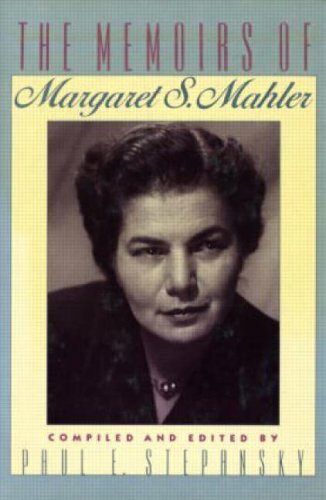 This volume addresses the critical psychoanalytic issue of effective listening. While this issue has been discussed widely in the literature, most often the discussions are from the standpoint of technique. 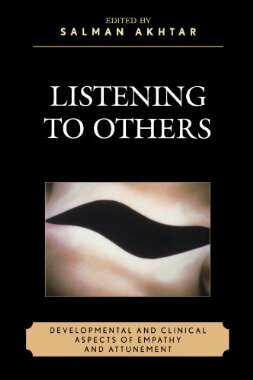 Listening to Others is among the first texts to consider the listening process from the so-called 'two-person' perspective--i.e., that which is aligned with intersubjective, interpersonal, and relational theories. 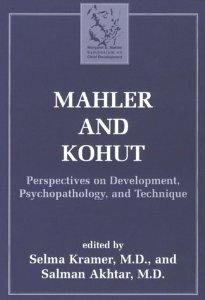 The contributors to this volume all are well-known experts in contemporary psychoanalytic theory. 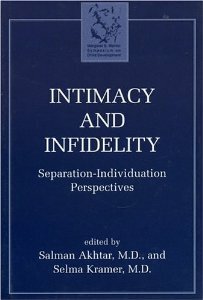 Across the lifespan we may experience moments of sublime intimacy, suffocating closeness, comfortable solitude, and intolerable distance or closeness. 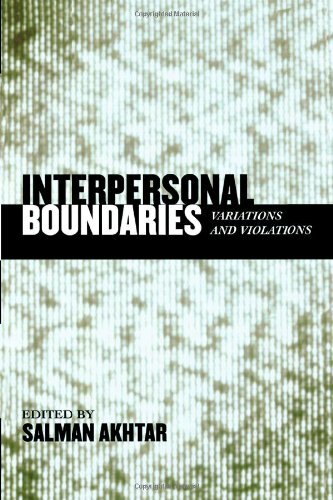 In Interpersonal Boundaries: Variations and Violations Salman Akhtar and the other contributors demonstrate how boundaries, by delineating and containing the self, secure one's conscious and unconscious experience of entity and of self-governance. 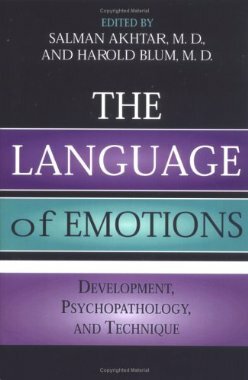 This book is about affect--its origins, development and uses--and how it is viewed in a clinical setting. 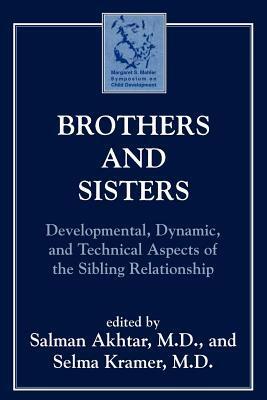 The authors track and further develop the recent major changes in the understanding of affect. 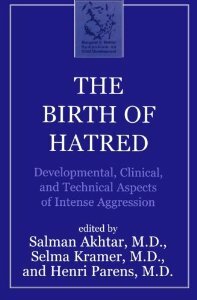 From its roots in childhood development to its cross-cultural aspects, affect remains clinically relevant in issues such as aggression and forgiveness. This is a day and age of diminished presence of the nuclear family, a high incidence of divorce, multiple diverse family arrangements, an increase in single-parent families, and an abundance of childhood distress. Absent fathers are ubiquitous. It has become urgent, demanding, pressing that we understand the father’s contribution and what is lost in his absence. It requires our immediate and most serious attention. 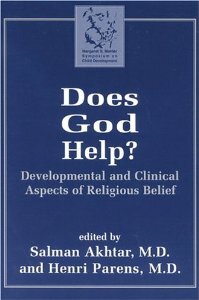 Brings the issue of religious belief into the consulting room. Topics of faith, mysticism, spirituality, and the human need for God are addressed head-on as experts on Christianity, Judaism, Hinduism, and Islam refract the clinical process through the prisms of these religions. 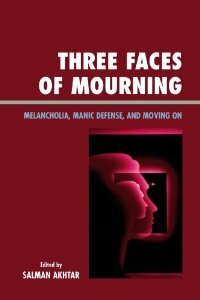 Mourning and the importance of the capacity to bear some helplessness, while still finding pleasure in life, are central to this tightly organized volume. The multi-faceted processes involved in mourning and adaptation are addressed. 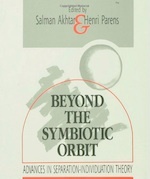 Books based upon Mahler Symposia. 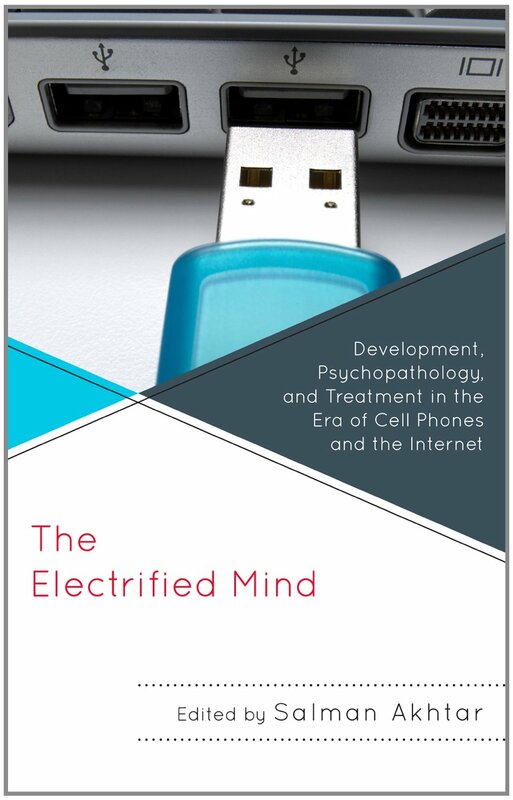 Available also from Jason Aronson Publisher, an imprint of Rowan & Littlefield.